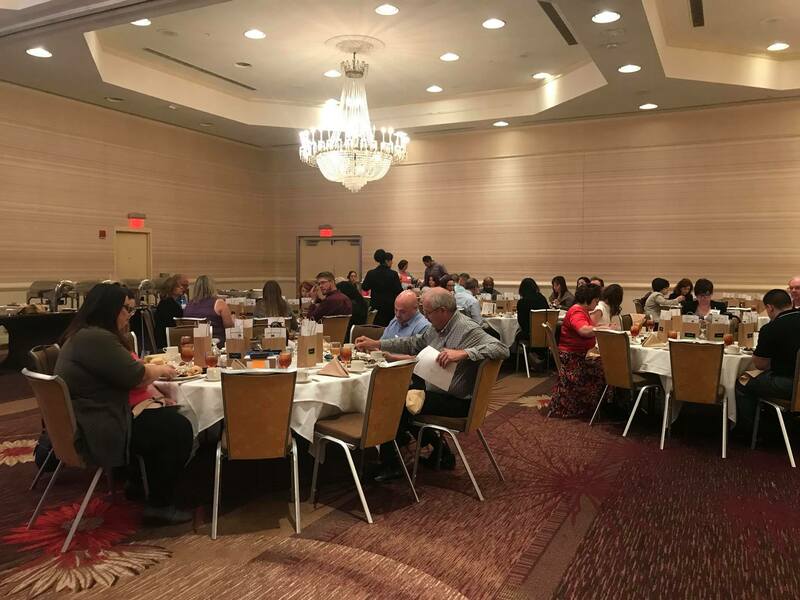 Broaden your network of professional contacts and your knowledge by participating in HRMA's many activities, including our monthly luncheons, quarterly round tables and happy hour events. Stay up to date with the latest Human Resource related news and find other resources, groups and information. 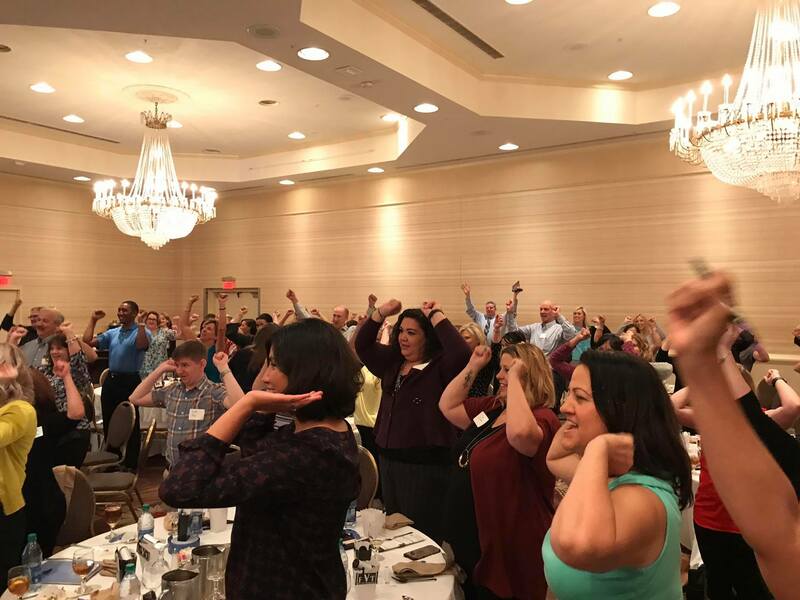 HRMA is the best way to reach your target HR market in New Mexico. Your company can Sponsor one of our events! 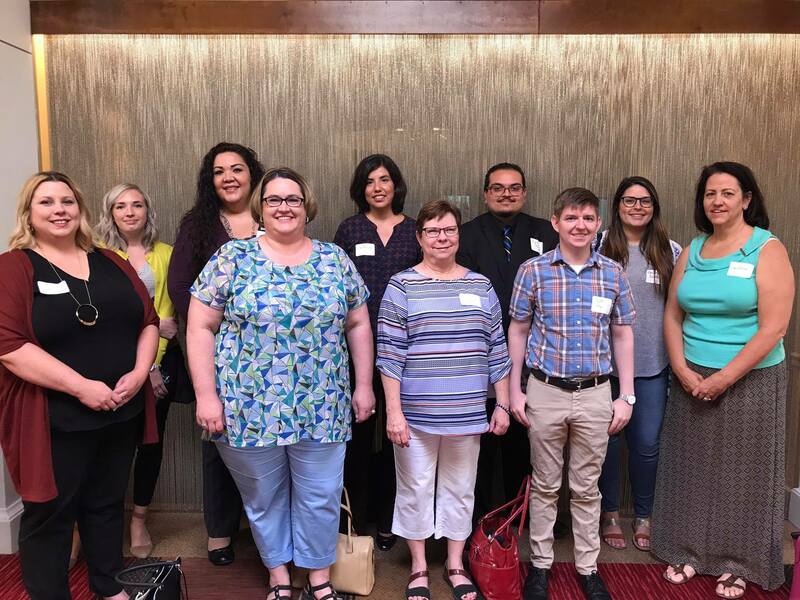 HRMA provides HR professionals throughout the greater Albuquerque area with a forum for networking, career development and job search opportunities. HRMA is your partner and local resource for helping you get ready to sit for the exam. 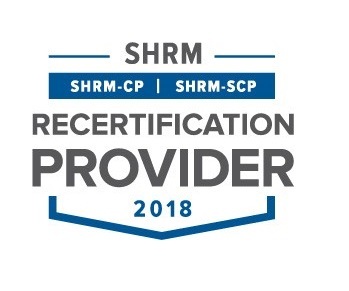 The SHRM Certification program is designed to help candidates assume a more strategic leadership position and perform more effectively as they earn a credential recognized worldwide for its focus on behavioral competencies as well as technical knowledge in HR. Our board is comprised of local professionals collaborating to grow the HR profession. Click here to connect with board members or learn how you can be a part of leadership. "Paul was such an amazing speaker. The insight and content was amazing!" "Mr. Romero is a quality speaker. Informative AND entertaining! Well done :)"
"Paul was a hoot, very enlightening! He is a wonderful speaker, the best speaker this year by far. I'm considering bringing him in to speak to our leadership team. Thanks for providing us with these speaks and educational topics, including of future round table opportunities."